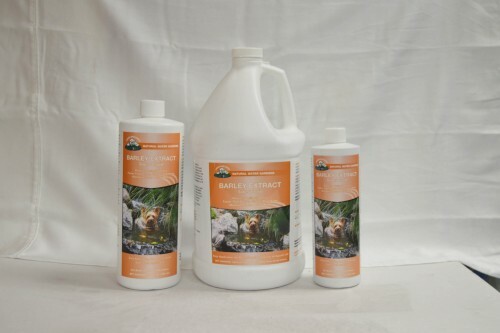 Eco-clear- balance multi-purpose cleaning action cleans ponds with an unprecedented blend of enzyme producing bacteria coupled with pulverized barley straw power. 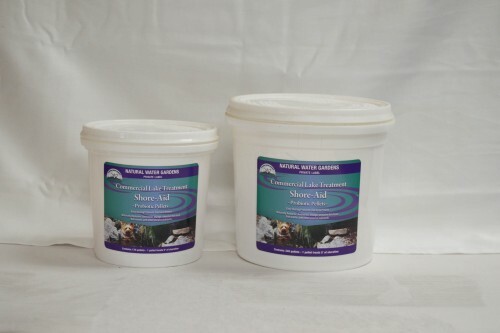 these ingredients work in tandem to clear pond water and break down dead organic debris. Eco-clear-balance also maintains crystal clear water for the long term. Eco-clear-balance is safe for use with fish, plants, birds or domestic animals that drink from the pond. 1 oz treats up to 1000 gals. 2 oz treats up to 2000 gals. 4 oz treats up to 4000 gals. 8 oz treats up to 8000 gals. 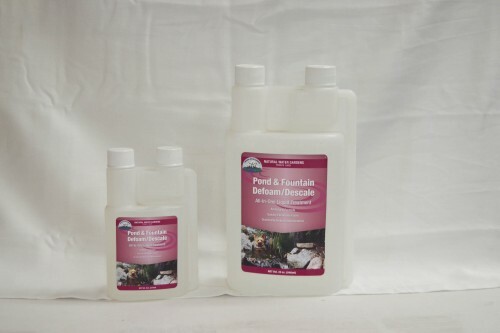 for a sparkling clean and clear pond apply eco-clear-balance once a week directly to the pond or filtration system. 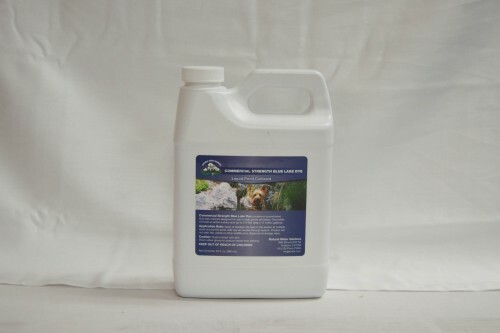 for persistent pond problems apply eco-clear-balance up to every three days at the prescribed rate until the problem is corrected. Then return to normal weekly application rate. 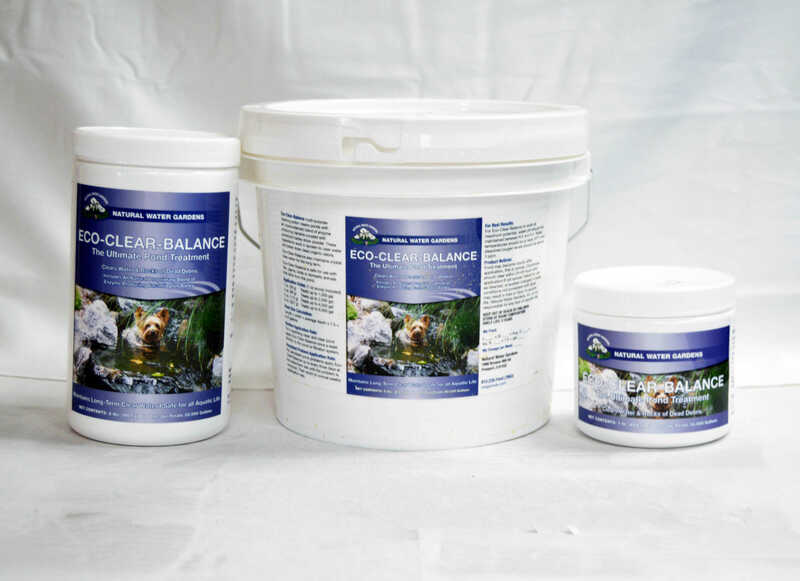 apply eco-clear-balance directly into filter is possible or apply directly to the pond in an area of the greatest circulation. optimal water conditions: ph 6.5-8.5, dissolved oxygen: 3-5 ppm, water temperatures: at least 50 degrees.